100 years ago today, the “war to end all wars” ended at the 11th hour of the 11th day on the 11th month in 1918. Many gather today and each Veteran’s Day to show support, love, honor, and appreciation to our brave men and women who valiantly have served or are serving our country. I am fortunate to currently live in what’s known as a Purple Heart Community. It’s not unusual for me to run across active and retired military personnel daily when out-and-about in our community. During my early morning walk on a local community trail this morning, I came across a special ceremony marking the importance of this day. Stopping to silently observe and give thanks for the Veterans in my life, their families who support their important work, and the freedoms we cherish (like the abilities to freely VOTE, speak, write, worship, serve, teach, learn, and love), I also took the unique opportunity to smile, shake hands, and thank each person there. 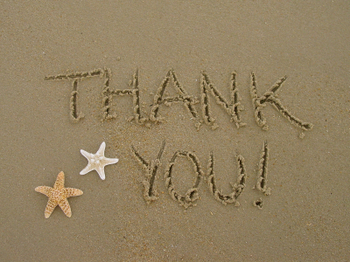 Day #29: How will you choose to share gratefulness with a Veteran in your life? Beyond the emphasis of today, may we always take opportunities to remember, reflect, and revisit the service and sacrifices of our Nation’s Veterans…and here’s hoping you stop every time and take a moment to gratefully thank a Veteran. PS: If you know a Veteran requiring assistance, please call 1-877-WAR-VETS; they are ready to support any Veteran at any time. “Honor to the soldier and the sailor everywhere, who bravely bears the country’s cause. Honor also to the citizen who cares for the brother of the field, and serves, as he best can, the same cause…” These powerful words spoken by President Abraham Lincoln pledged support and thanks for the service and work of our nation’s veterans. 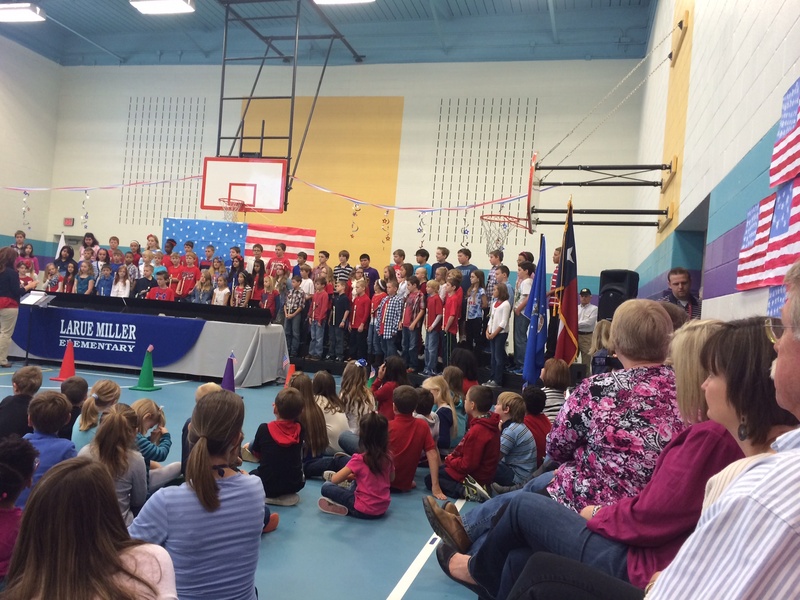 As is tradition here at LME, our fifth grade team presented a highly moving and emotional salute to our veterans. Through beautiful singing, handbells ringing, speaker reflections, and visual images, they shared our love and thanks to the brave men and women who valiantly have served and are currently serving our country. With more than 25 million US veterans living today, they represent a highly elite group of Americans who have cleared the seas, charged the hills, and covered the skies in defense of our freedom. 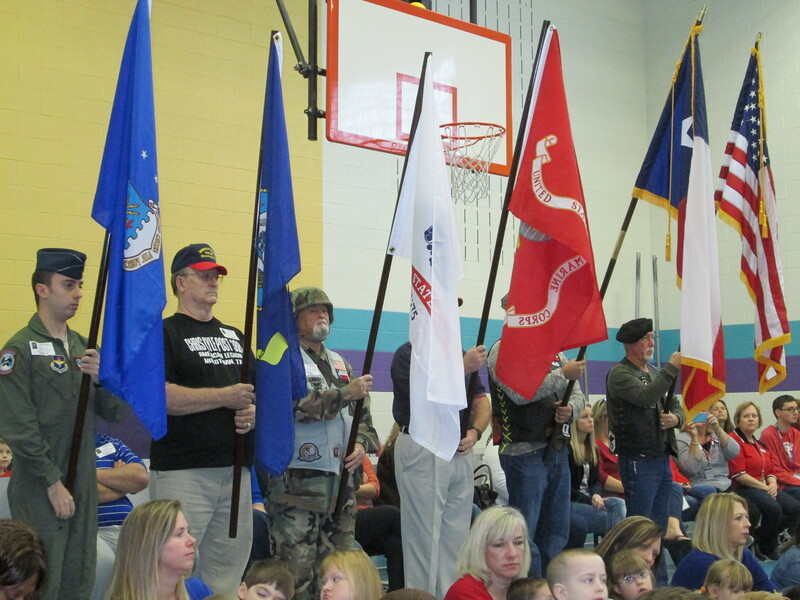 We honor our veterans and their families and say thanks for serving our country! Our Scout Troop 277 presented the colors and led our campus in pledges. Fifth grader, Heather, beautifully sang the words to the “Star-Spangled Banner” followed by the chorus singing a touching rendition of “The Pledge of Allegiance.” Other songs included were “Thank a Vet,” “Welcome Home,” and “There You’ll Be.” Handbell Ringers enthusiastically played “America the Beautiful” and “My Country ‘Tis of Thee.” Special projects created by 5th grade learners shared research and interesting facts about the service divisions of the armed forces. All students were invited to display pictures and information of veterans connected to our campus on the annual Wall of Honor. Note: Our campus is involved on Tuesday (Election Day) in casting our ballots for the next US President. We will share our results with you. Here’s hoping you set an active example and exercise your right as a US citizen to VOTE in the election this year!